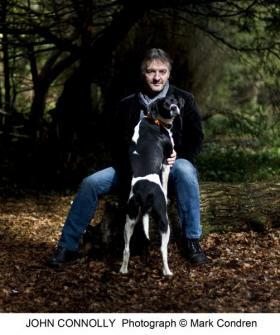 Bestselling crime writer John Connolly in conversation with Catherine Larner for this special lunchtime event at Woodbridge Library. 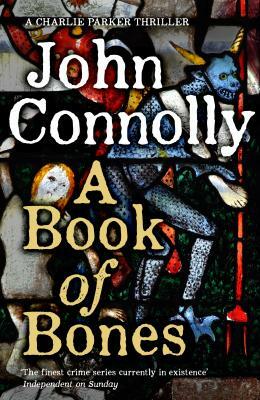 The hugely entertaining Irish writer, the author of 20 novels, is best known for his Charlie Parker mysteries. While John was drawn to the American crime tradition to explore issues of compassion, morality, reparation and salvation, this new mystery brings Charlie Parker to the UK for the first time, and to East Anglia! Ticket £18 includes a copy of the book, and one additional ticket without the book can be purchased for £10.